Do you ever experience: red eyes, eye pain, tired eyes, blurry vision, eye infections like conjunctivitis – excretions of yellow pus from the corner of the eye, dry eyes – crust on eyelids caused by a blockage of ducts often resulting in added eye pressure due to oil build-up, short-sightedness or long-sightedness, or spots/floaters in the eye? 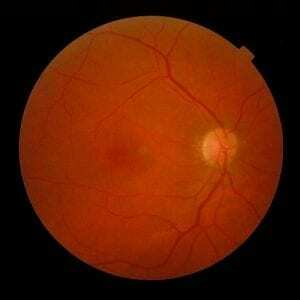 This eye was analysed after being found to have floaters. 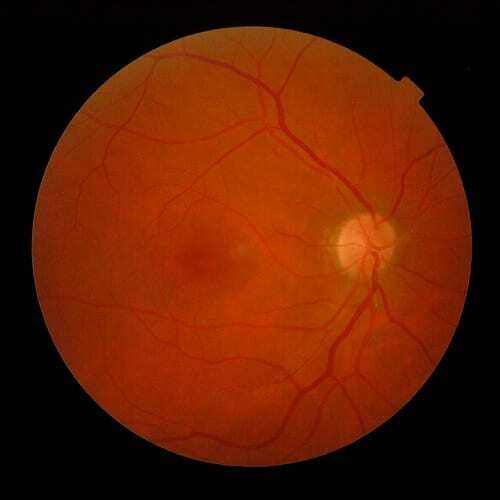 If you have had to deal with any of these symptoms, it’s in your best interest to call us at the Visual Q Eyecare clinic right away before the issue truly gets out of hand.